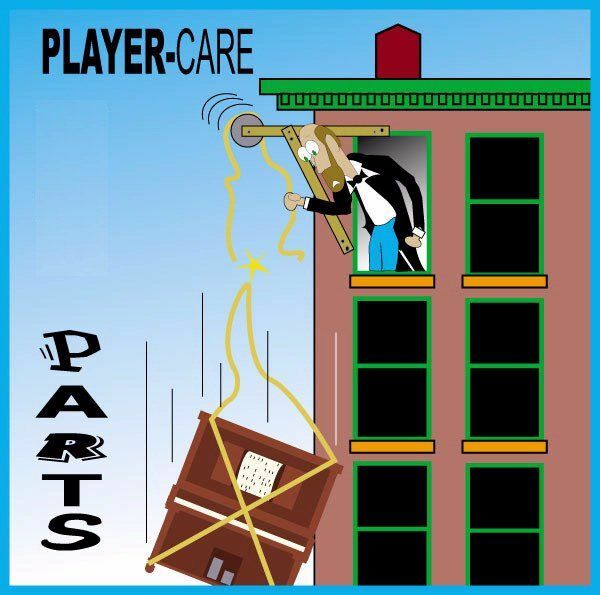 Player-Care offers a Consulting Service for those tricky or involved questions requiring research, a written treatise, or one-on-one advice over the phone or via email. 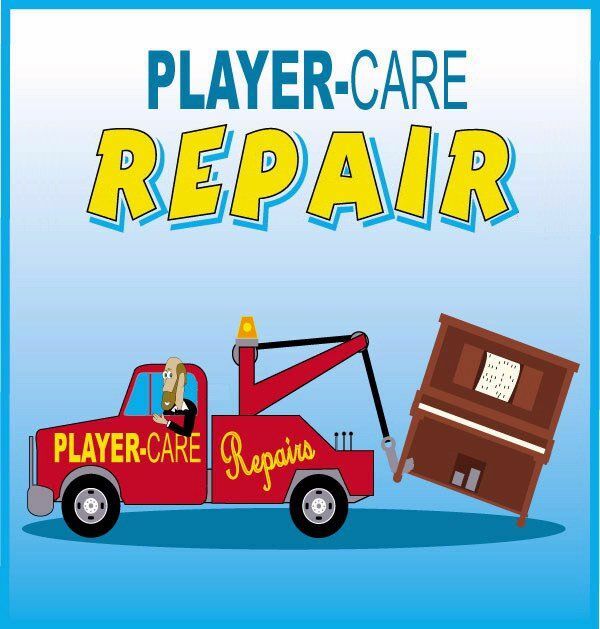 For $50.00/hr*., you will have my complete and undivided attention on any matter related to player piano construction, rebuilding, servicing, testing, and/or repairing. I also handle special rebuilding techniques, material selection, principles of operation, in depth historical research, and troubleshooting. Also, if I don't believe I can help you solve the problem, I'll refer you to someone else whom I believe can. Please follow the link to the Secure Form below. I'll contact you about payment options and will try to give you a rough estimate based on the exactness of your query. For your own benefit and a more accurate estimate, you should be as concise as possible. Complete explanations about the problem should include as much factual information as you can provide. Chances are, the more details you give me, the faster I'll be able to give you exactly what you need.... and the less it will cost! Minimum charge is $10.00.